Our goal is to help you achieve optimal health through regular chiropractic adjustments. I believe that your body carries within it, its own doctor, and my job is to help that doctor work properly. If you’re the health-conscious type looking for a chiropractor in Sahuarita, Green Valley and the surrounding area, welcome! Dr. Romney attended Palmer College of Chiropractic and uses the Palmer Method to give our patients extremely precise chiropractic care. With the only Thompson Drop Table in our area, we can provide low-force care that doesn’t involve any twisting. 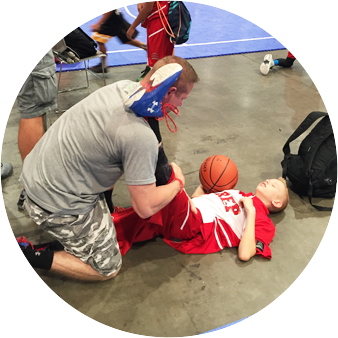 We see athletes, older adults and people of all ages in our office. 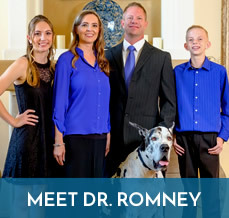 You’ll be treated like a member of our family when you become a patient at Romney Chiropractic. 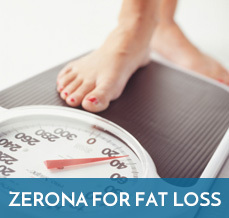 We want to make sure you’re satisfied, happy and seeing the improvements you want. Dr. Romney often collaborates with medical doctors, orthopedists, neurologists and other health care professionals to keep our patients healthy. 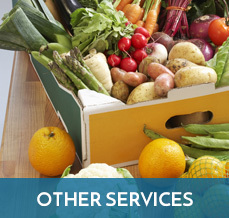 If we’re not the right place for you, we’ll refer you to someone else in our network. We want you to be as fit and healthy as you can be, and understand that often you need many medical professionals on board to get the results you want. Your car gets regular tune-ups. Shouldn’t your spine, too? 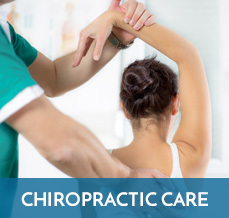 Keep your body aligned and enjoy your optimal function with our chiropractor Sahuarita. Contact us today to find out more! My experiences have always been very positive and I have recommended your practice to many friends, family members and neighbors. Thanks Dr. Romney! I appreciate your professionalism and expert advice. I definitely feel your treatments have improved both my health and quality of life. They all spent the time needed to help me understand the plan and how long I could expect to be in treatment. The facility is warm and inviting. The Doctor and staff magnificent. This is my third chiropractor and the best so far. Years of pain have disappeared. Dr. Romney’s understanding and education of medical issues, is superior to that of other doctors who have treated me in the past.